After discovering that the IRS owes you a tax refund this year, your mind may race through the many different ways that you could use this money. Your initial impulse may be to splurge and treat yourself to something special, but you may then decide that maximizing the incredible benefits of this extra cash is a better idea. The good news is that you may be able to treat yourself while also using the money intelligently. Many of our customers have been hoping to take home a new Mazda, but they have lacked the down payment needed to make a new vehicle purchase affordable. 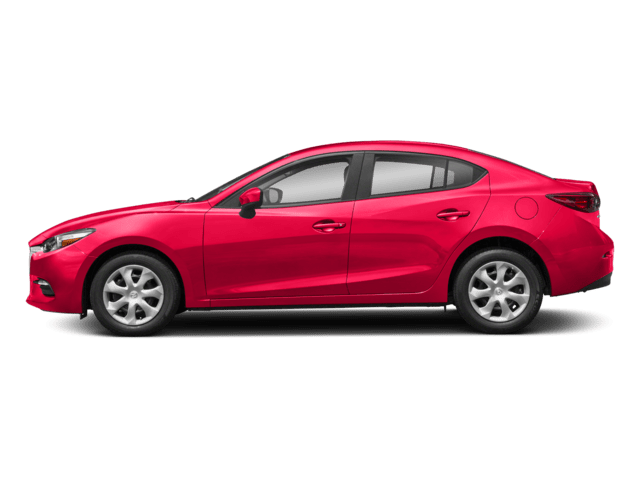 With a new Mazda, you can enjoy the benefits of reliability, innovative features, a vehicle warranty and more. You can see that these are benefits that add true value to your life and that you can enjoy for many years to come. 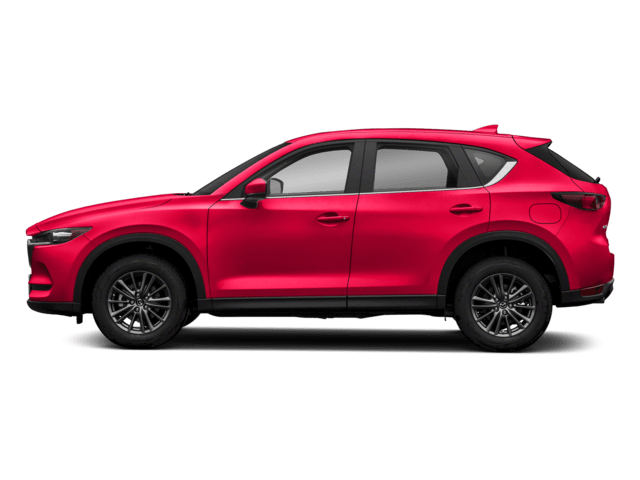 If you are ready to learn more about how you can use your tax refund to make a down payment on a new Mazda, turn to our sales team for help exploring our huge inventory. 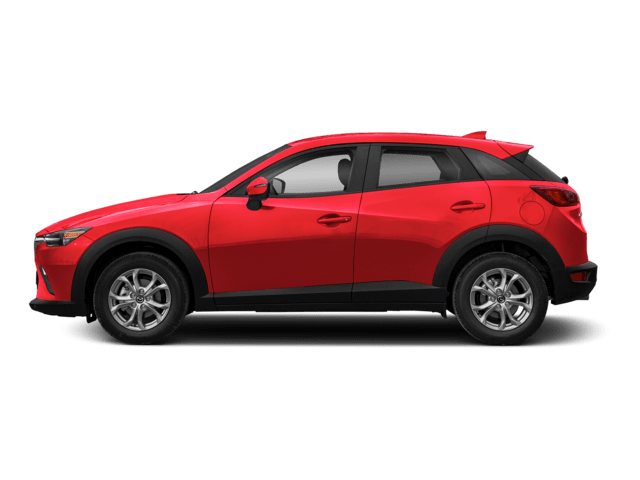 Before deciding to use your tax refund on a down payment for a new Mazda, the question of affordability needs to be explored. 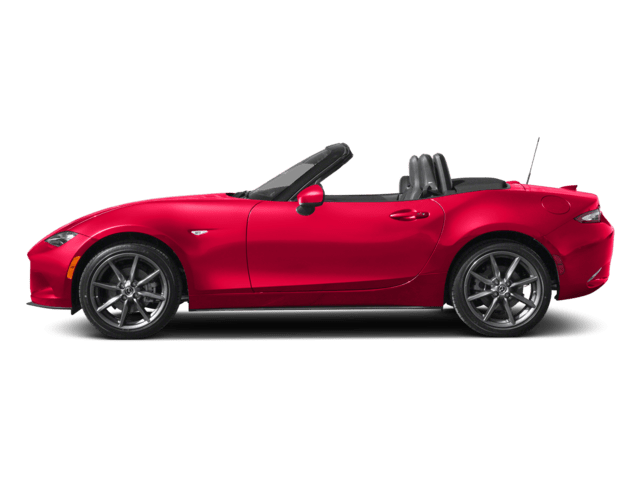 You may be aware that a down payment could make a new vehicle purchase more affordable, but you want to ensure that you can get the type of Mazda that you need and want within your budget. A smart and easy way to explore affordability is to use the auto affordability calculator on our website. This calculator accepts inputs from you for the desired loan term, the down payment and the sales price, and it makes it easy for you to set up estimated terms that will yield an affordable monthly loan payment. Because your interest rate and the loan amount that you qualify for may vary based on lender and loan program, it makes sense to request a firm financing quote from our dealership after you crunch a few numbers through the online affordability calculator. There are several ways to spend your tax refund, so you understandably want to get true benefit from using your refund as a down payment. Keep in mind that you may not have to make a down payment at all, and our financing team can tell you if this is an option for you. You may also be able to use a portion of your refund toward the down payment rather than all of it. When you choose to make the largest down payment that is reasonably comfortable for you, you can enjoy lower loan or lease payments. Because you need to make your car payments monthly, lower payments generate regular savings until your financing period is over. 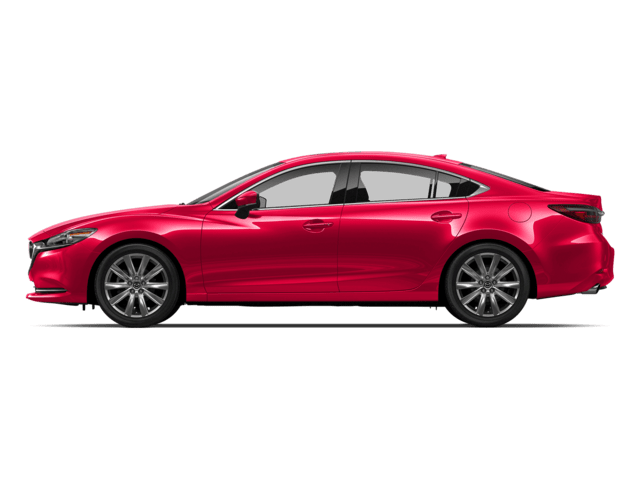 There are a few additional benefits associated with making a larger down payment on a new Mazda. For example, you may be able to afford a nice vehicle with extra features that may otherwise not have been affordable for you. 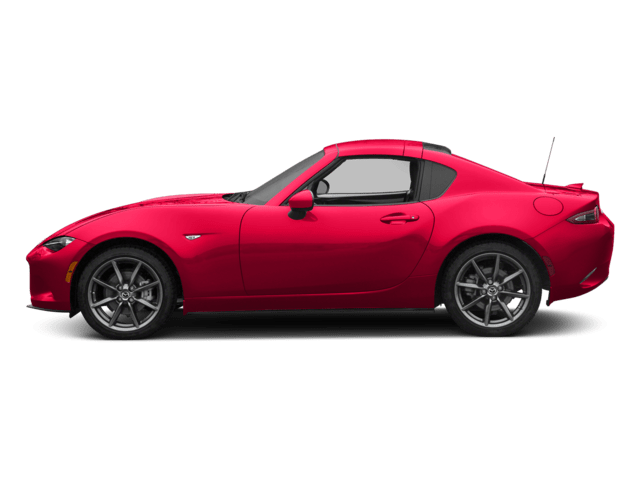 In addition, your vehicle will have a sizable amount of equity right away, and this equity may be used later when you are ready to trade up for a new model. 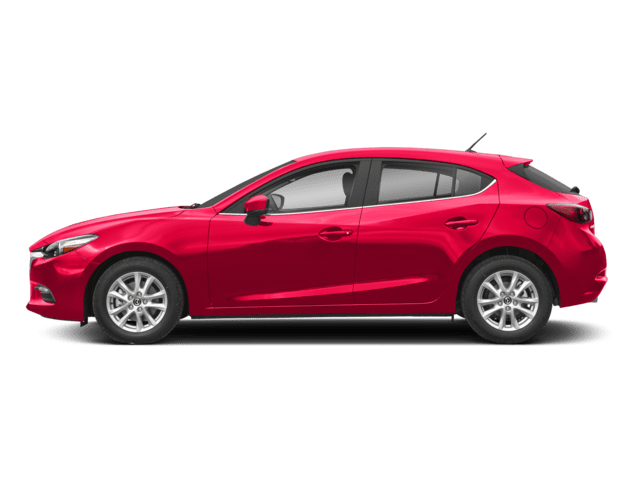 To learn more about our current inventory, contact our Mazda dealership today. 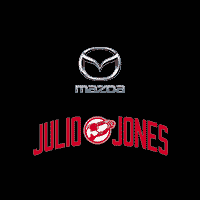 Our sales professionals are eager to get you behind the wheel of a new Mazda for a test drive.